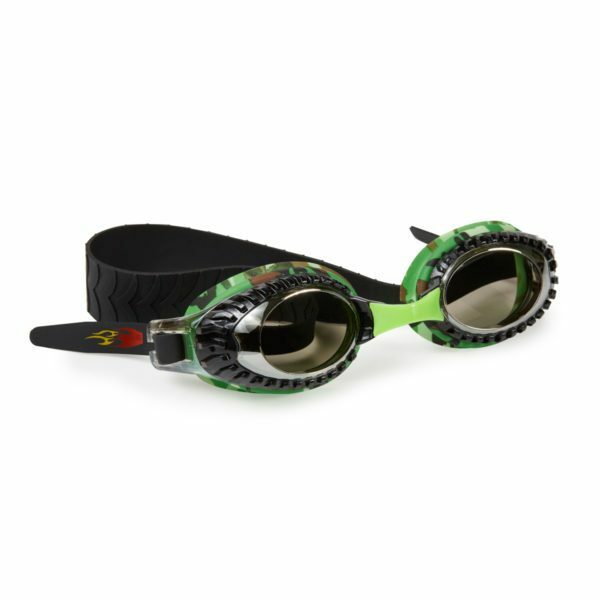 The perfect goggle for any tough mudder! 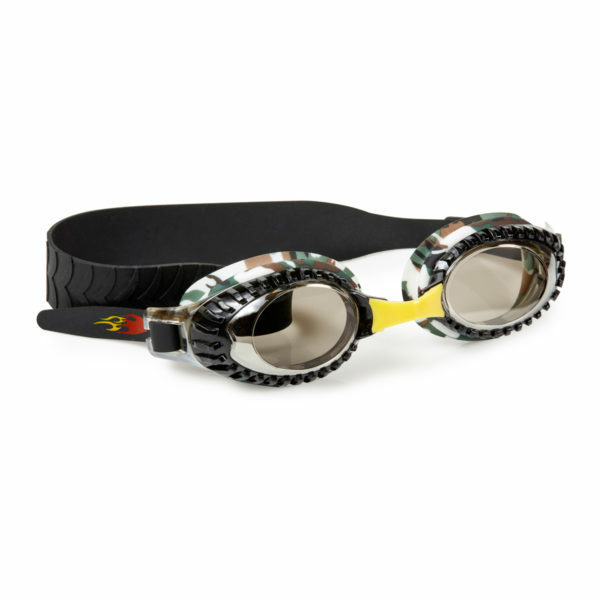 Our Terrain Vehicle model sports Bling2oâ€™s exclusive tire shaped frame, tire embossed strap and a camo printed gasket to tie together a real trackway look. 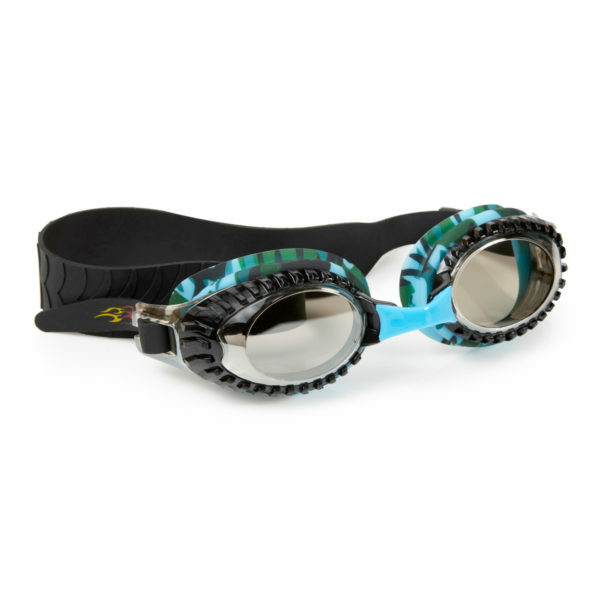 This model is latex free, also features a sleek mirrored UV protected, anti-fog lens and is available in three camo colorways.